A tale of love, intrigue, crime, passion, espionage and more importantly a veritable work of art. Transcending zeitgeist to join the pantheon of the gods in eternity. A celebrated journalist interviews one of the world's most dreaded terrorists, "D". 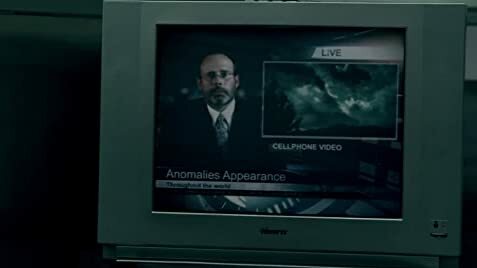 Q: WTF is that the whole movie? I had the opportunity to see this movie in advance, and I have to say that I was impressed. 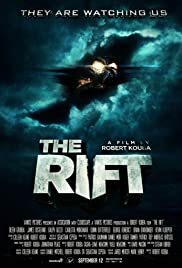 The Rift is a simple, but well-executed science-fiction film that manages to emulate its influences without being derivative. Great cinematography, and fantastic special effects that enhanced the story, but didn't overshadow it. If I had any criticism, it would be that the story itself needed to be a tad bit tighter--some elements were redundant, while others needed more explanation. It was a solid script; a little more tweaking would make it amazing. All in all, I thought The Rift was a fast-paced and fun flick in the sci-fi genre, and I would definitely recommend it as a must-watch film! 12 of 25 people found this review helpful. Was this review helpful to you?